Meet Havana Seoul [pronounced soul]. She’s originally from the West Coast, but has called DMV her home for most of her life. If you’re wondering how she got her name, it’s a tribute to her heritage –her mom is from South Korea, Seoul. 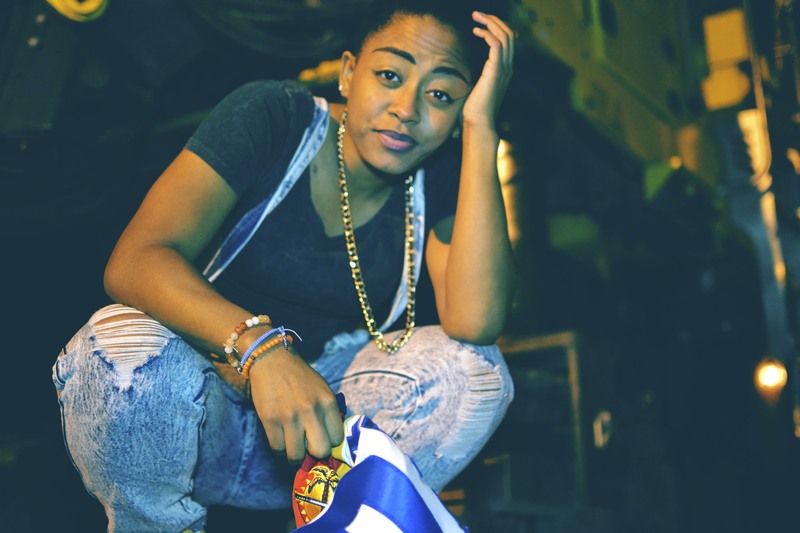 She’s a very dope artist to say the least, with a refreshing…yet classic flow. Since she released her first EP last month, This Is NOT A Cigar Club, it was only right that we talked about that. Havana also dished on her inspirations, balancing music and school, and what her next move is. Check out the interview below. First things first, how’d you get started with music? Seoul is a Journalism major at the University of Maryland. So I could only imagine how hard it is to find balance between creating music and getting school work done. How do you balance between music and school work? Now let’s get to the music. As mentioned earlier, she dropped her first EP This Is Not A Cigar Club last month via DatPiff. You can stream and download the entire thing here. The 5-track body of work is also her first released project. What’s your favorite track from the project? Take a listen to “NRO” below. So, what’s next? Anything in the works? To stay updated on Havana Seoul, follow her on Twitter: @miyungYUMM. Also, follow her SoundCloud here. You can also check back here for any of her latest releases. Havana, thank you for your time and I look forward to hearing more from you.